IAE Industries Trading & Services - A packaging machine manufacturer company in Seri Kembangan, Selangor. We have decades experience in production line automation. We offer all kinds of high productivity, reliable, and cost effective machines. Besides that, we are also specialize in machine design & customization, machine modification, and machine repair & maintenance. Our business target area is Kuala Lumpur (KL), Selangor, Malaysia. 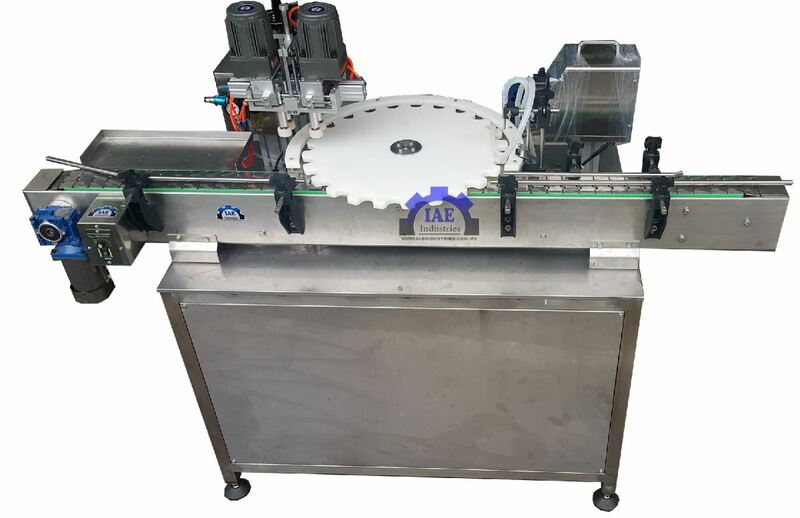 IAE Industries Trading & Services is a packaging machine manufacturer company in Seri Kembangan, Selangor. We have decades experience in production line automation. It is never changing that every production line has to focus on its operating efficiency. We offer all kinds of high productivity, reliable, and cost effective machines. Besides that, we are also specialize in machine design & customization, machine modification, and machine repair & maintenance. Our business target area is Kuala Lumpur (KL), Selangor, Malaysia.